In addition to being very effective for heartburn, baking soda's properties also can help relieve a sore throat. Baking soda has a bottomless list of benefits and qualities that can improve our health. 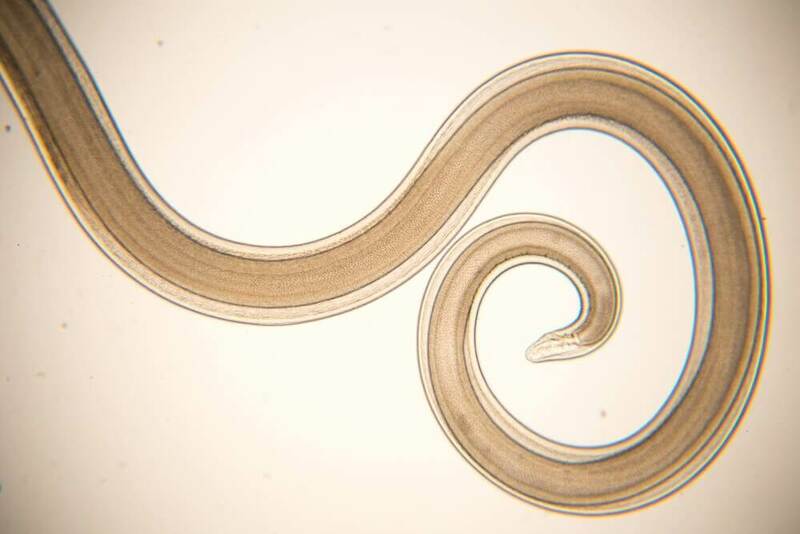 They range from personal hygiene habits all the way to reliving the symptoms of various illnesses. 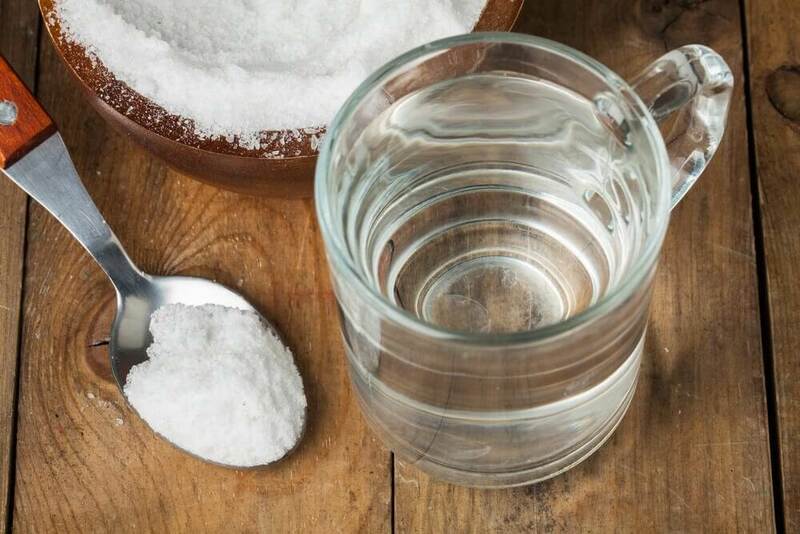 Read on to learn more about remedies with baking soda! 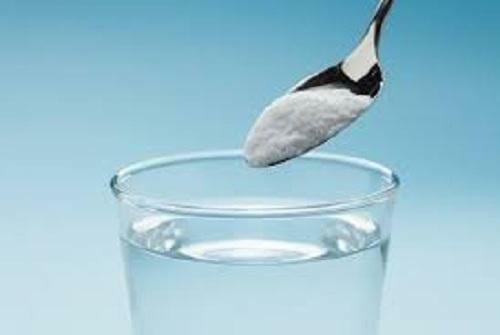 The compound, made from sodium carbonate and hydrogen, will be a huge help for your health, even if you want to lose those stubborn kilos that have been such a pain. In this post, we’ll teach you how to use baking soda. You’ll be able to take it out of your pantry and get the most out of what it has to offer. It’s a product that we could have already easily found in nature, but it’s been industrialized to make it available for anyone who needs it. We want to highlight that it doesn’t contain any additives, which has more benefits than disadvantages. Baking soda is great for fighting bacteria, infections and many diseases that confront us daily. 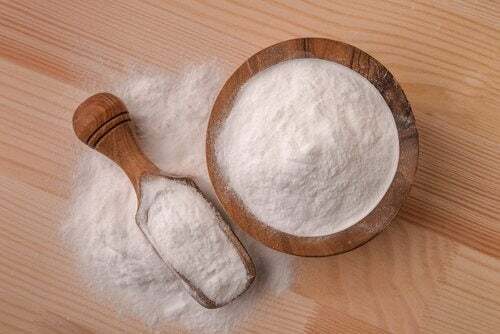 Combining baking soda with other ingredients can make wonderful treatments for dermatological problems, especially when they appear on our face. It can help us eliminate and prevent breakouts. Baking soda is also great for exfoliating our skin, cleansing it from dead skin cells. Mix the ingredients together pot. 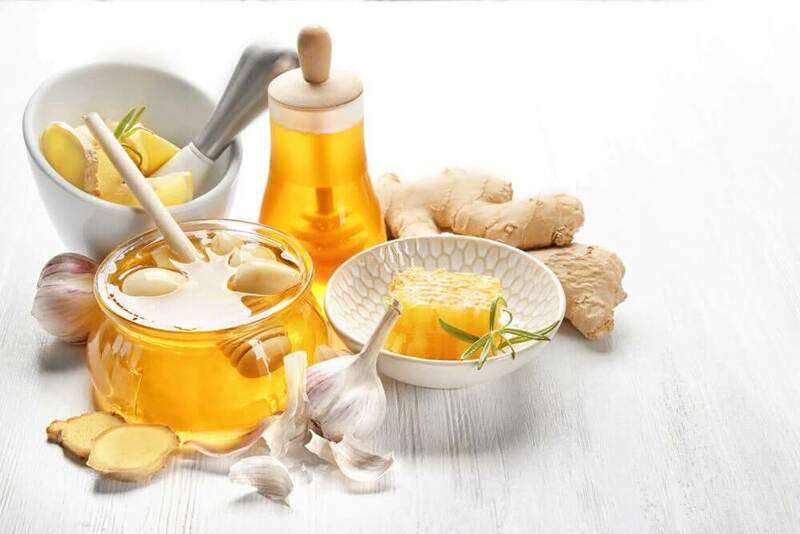 Stir until the honey and baking soda become a thick, homogeneous mixture. Cook the mixture in a double boiler for 15 minutes, stirring continuously. Take off heat and store. Eat 2 to 3 tablespoons of the mixture every day for one month. You can eat it before or after each meal. Do not use for more than a month and avoid foods such as red meats, flour and sugar as well. 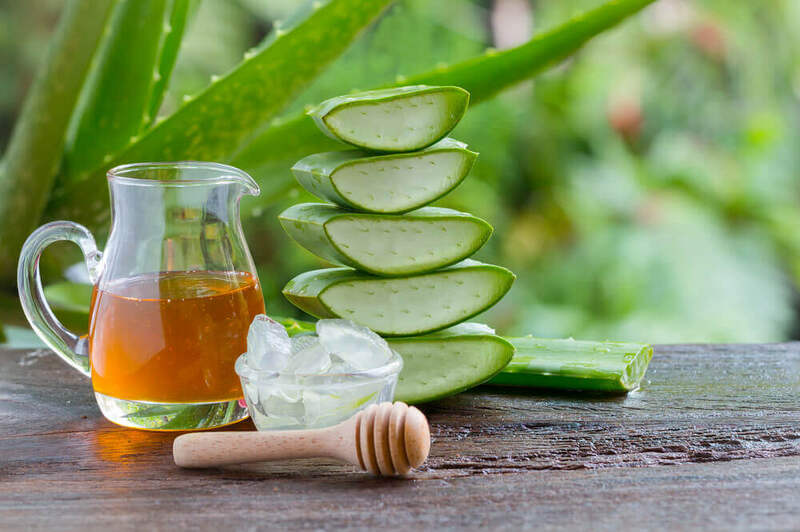 This treatment won’t only help you with dermatological problems, but it’ll also treat others such as diabetes, the flu and kidney diseases. Always remember to inform your doctor that you’re following this treatment. These two natural products aren’t meant just for the kitchen. 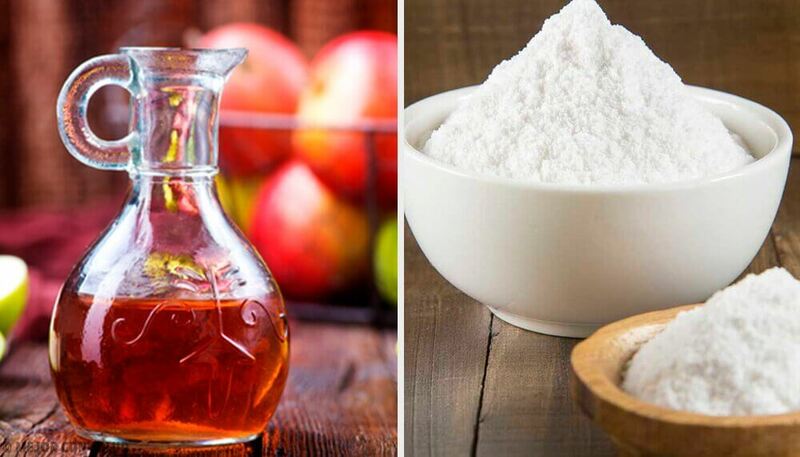 Both apple cider vinegar and baking soda boast amazing properties for our body. Apple cider vinegar is a medicinal remedy that’ll help us cleanse and balance our body in addition to relieving and treating many health problems. To get the most out of apple cider vinegar’s curative properties, we need to make sure that we’re using a raw, not pasteurized, vinegar. In the pasteurization process, vinegar loses the majority of its medicinal properties as well as its nutritional value. Baking soda is a common remedy for relieving heartburn. However, it has plenty of other pleasant health benefits as well. Balances our body’s pH to fight the acid that makes us vulnerable to suffer from chronic and degenerative illnesses. It prevents and treats mouth conditions that affect our teeth, enamel and gums. Eliminates the toxins that build up in our body that result from poor diet, pollution, stress, etc. Helps our digestion and fight heartburn. Improves the body’s lymph drainage for appropriate blood consistency and for preventing liquid retention. Helps balance the upsets in blood levels such as high cholesterol and triglyceride levels. Helps with weight-loss diets by combating cravings and improving fat digestion. Note: If you aren’t able to consume apple cider vinegar for whatever reason, substitute it with lemon juice, using the same measurements. Using lemon juice will help you get a balanced pH. Pour the water into a pot and put over low-heat. Add the rest of the ingredients. Mix the ingredients together until the water is warm and the baking soda has dissolved. Portion out the liquid into three servings. You can drink it cold, warm or hot. Drink a glass as soon as you get up, before you brush your teeth at least a half hour before having breakfast. This is the most important serving of the day because on an empty stomach, your body is very receptive to any kind of natural remedy. Thus, you can make the most your mini fast. You can have several glasses a day, or just one on an empty stomach. You’ll feel the benefits even with the first glass. There are certain times of the year when temperatures run low and cold winds get stronger and stronger. It’s at those times when it’s normal to end up with a cold. Sore throats and nasal congestion are some of the more common symptoms. Baking soda will help us significantly with these symptoms. Besides being an economical remedy, it’s one that we can make easily. Heat up the water in a pot over low-heat until warm. Add the baking soda and leave to sit. The water shouldn’t be too cold nor too hot. After, gargle using the mixture, don’t swallow. Spit out the water and repeat three more times. You’ll feel immediate relief after the gargles. Remember that you can use baking soda for many situations and in many remedies. Always try to keep it handy.